The highly successful "Globetrotter Travel" series, which includes Travel Guides, Maps and Road Atlases, presently covers more than 80 destinations worldwide. The packs are excellent value, including both a guidebook and a softcover version of the fold-out Globetrotter map of the region, in a printed plastic wallet. The handy pocket-size guide is packed with useful information, tips and recommendations, accompanied by colour photographs, charts and maps for the first-time traveller who wants to experience the major highlights that Cyprus has to offer. This travel book surpasses other guides in that it incorporates essential information in an easy-to-carry and easy-to-read format that is attractive and useful at the same time. 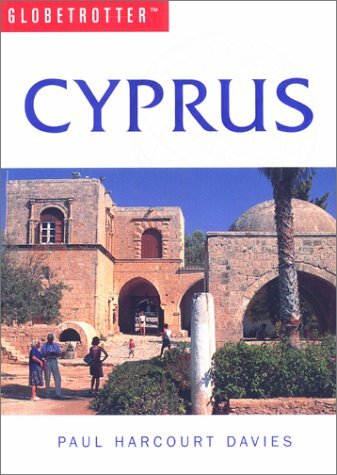 It provides a visitor with an invaluable introduction to Cyprus by concisely highlighting the region's 'must see' areas in a practical and user-friendly format, thus encouraging the tourist to make the most of his/her available time. All the essential information you need to get around an unfamiliar region is compacted into useful and practical 'At-a-Glance' sections at the end of each chapter. 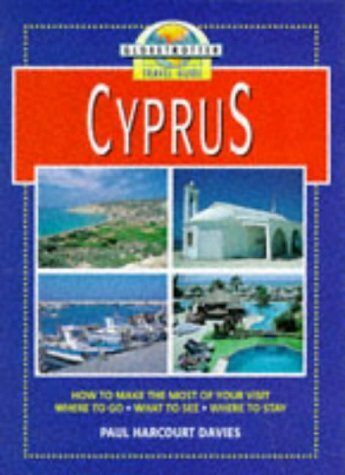 The fold-out map of Cyprus is ideal for tourists and visitors. 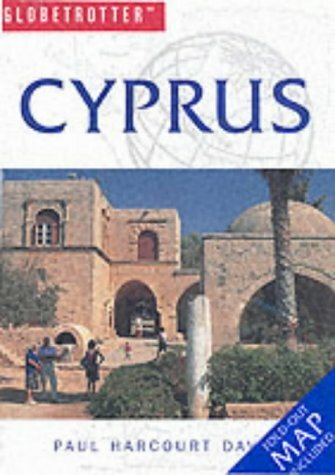 In addition to the main map of Cyprus, which highlights scenic routes, it features 10 detailed area maps and 5 town plans. The handy pocket-size guide is packed with useful information, tips and recommendations, accompanied by color photographs, charts and maps for the first-time traveller who wants to experience the major highlights that Costa del Sol has to offer. This travel book surpasses other guides in that it incorporates essential information in an easy-to-carry and easy-to-read format that is attractive and useful at the same time. It provides a visitor with an invaluable introduction to Costa del Sol by concisely highlighting the region’s ?must see’ areas in a practical and user-friendly format, thus encouraging the tourist to make the most of his/her available time. All the essential information you need to get around an unfamiliar region is compacted into useful and practical ?At-a-Glance’ sections at the end of each chapter. The fold-out map of Costa del Sol is ideal for tourists and visitors. In addition to the main map of Costa del Sol, which highlights scenic routes, it features 6 detailed area maps and 9 town plans. Writer and photographer Paul Harcourt-Davies lived and worked in Cyprus from 1978 to 1981 and has been there every year since, either leading tours for his specialist travel company Hidden World or through involvement in conservation projects. His 11 books include Globetrotter guides to Rhodes and the Greek Islands.